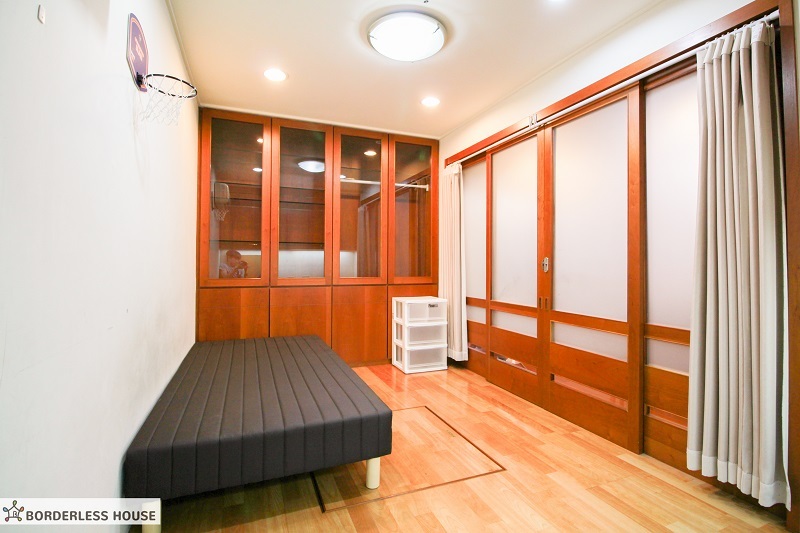 보더리스 패밀리 멤버3개 국9명 입주중! 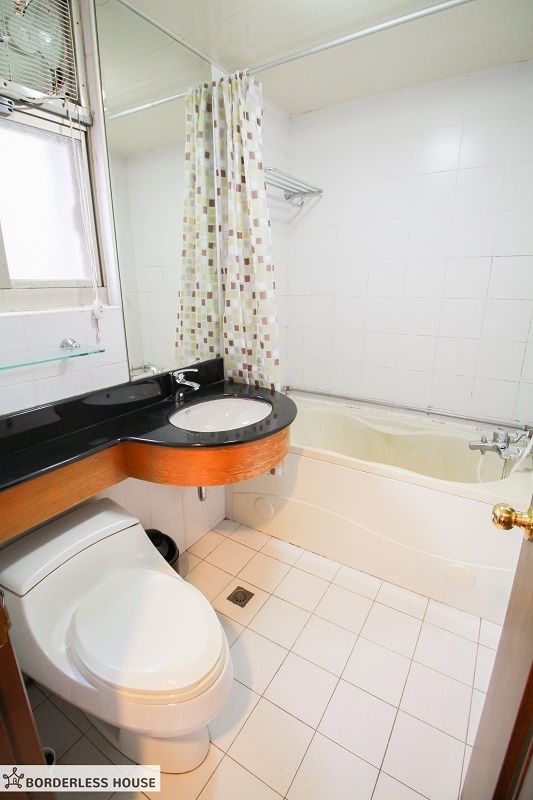 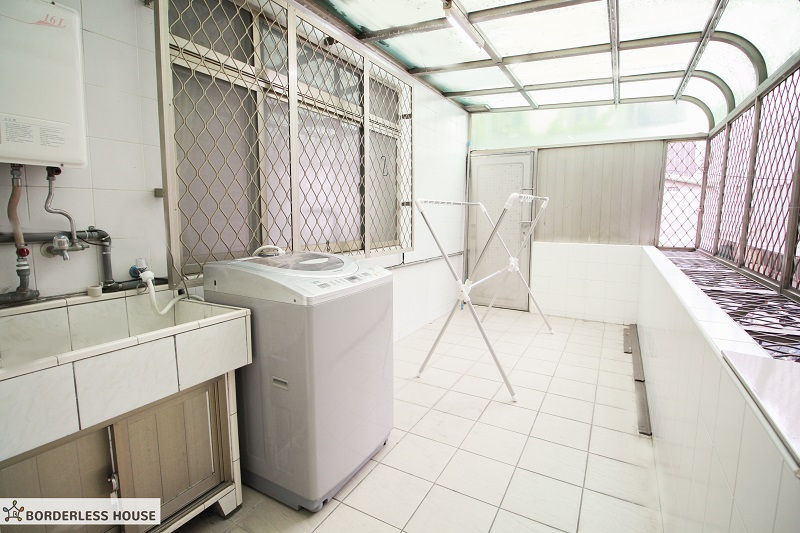 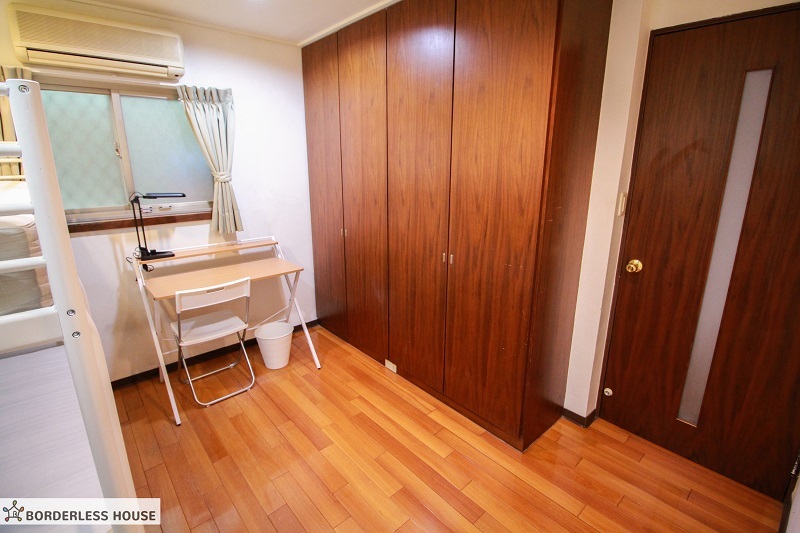 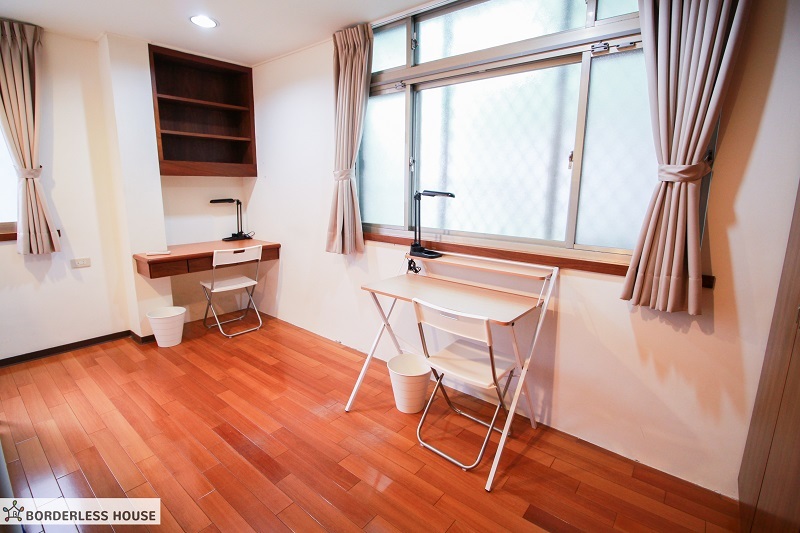 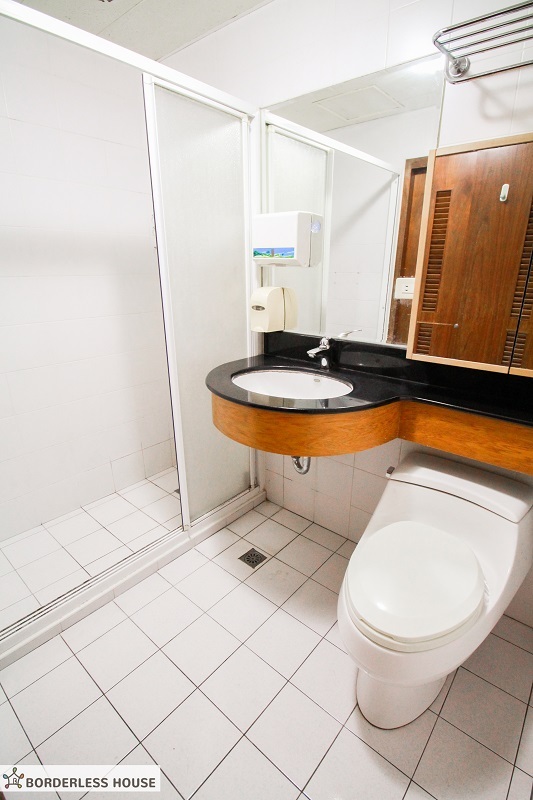 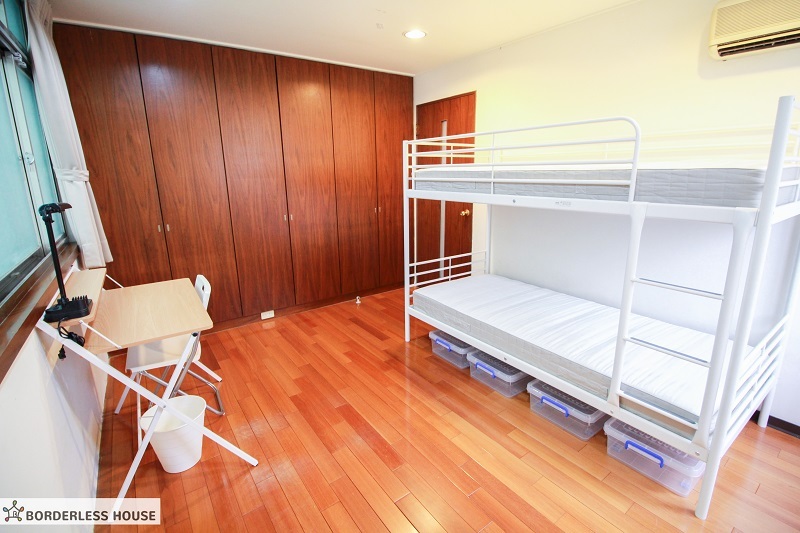 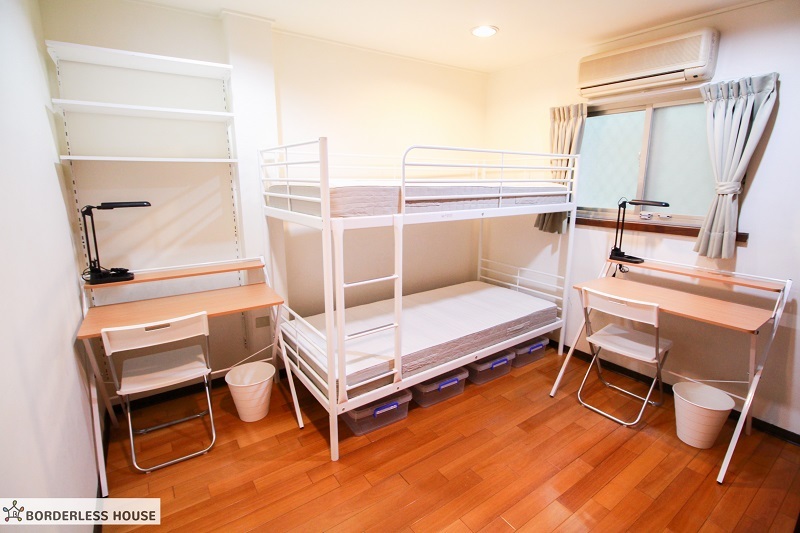 Xinyi-Anhe1 share house is 6 mins far from Xinyi-Anhe station, Tansui/Xinyi Line. 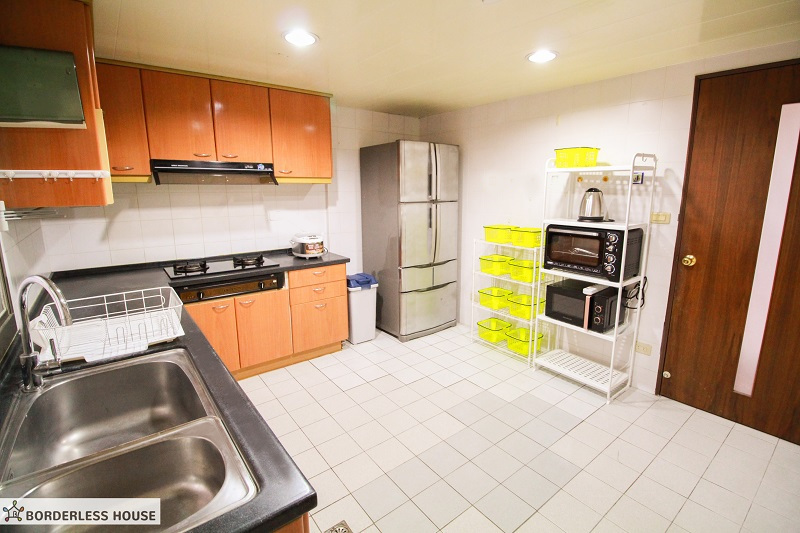 Xinyi-Anhe station is just next to Taipei 101, so you can go there in 2 mins! 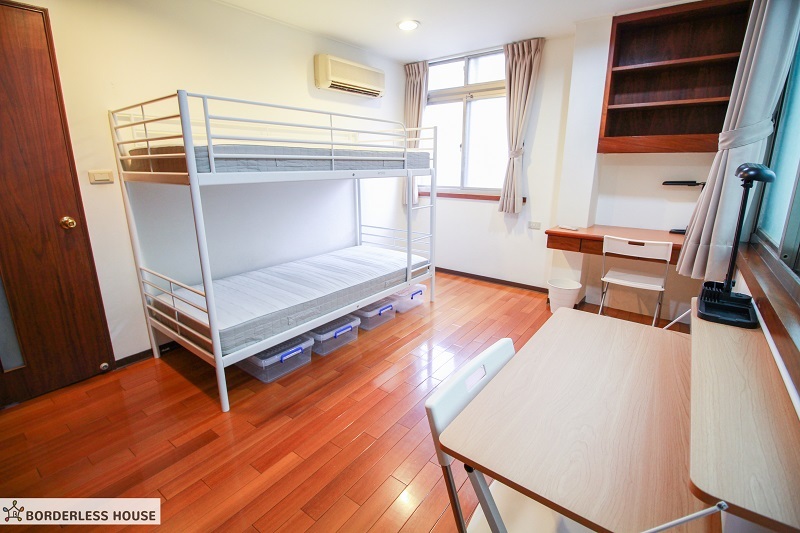 Also, Daan station which has good access to each line is next to Xinyi-Anhe station, so you can go everywhere in Taipei easily! 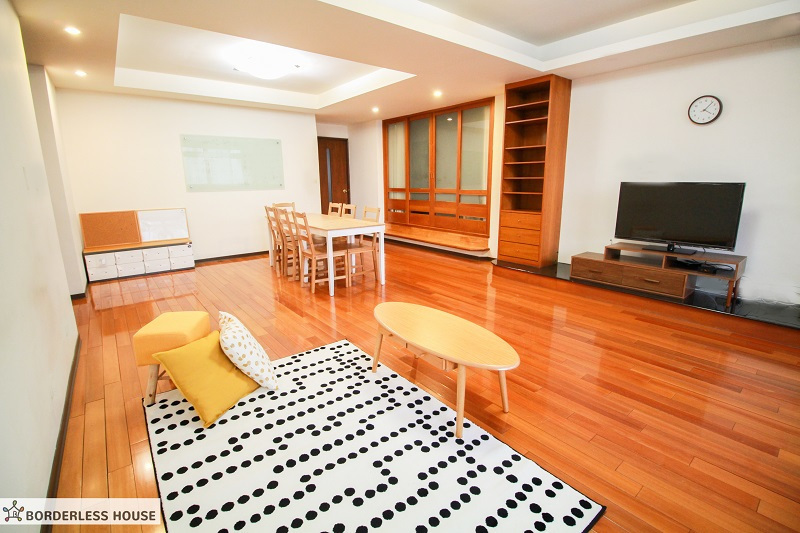 There are a various kinds of shops on the way to the house and Tonghua Night Market near the apartment! 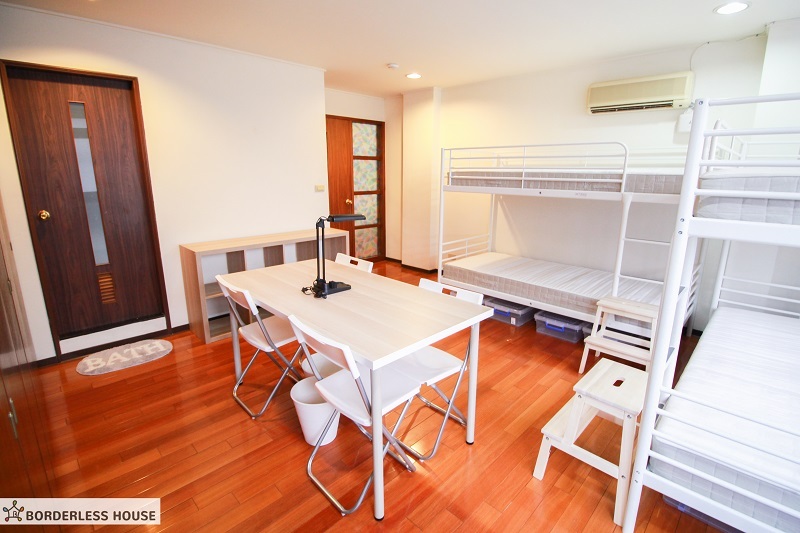 This guest house is very beautiful house which has 4 rooms for 9 people. 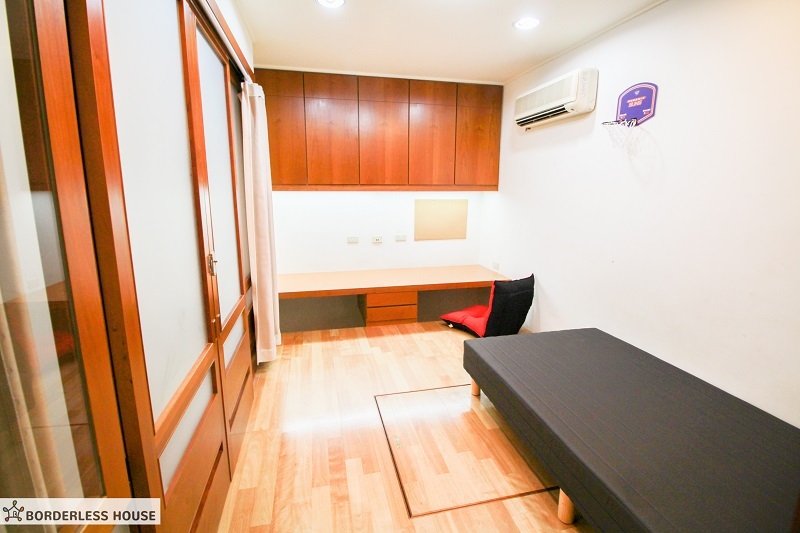 The floor is wood patterned and we have a large kitchen, so you can enjoy fabulous staying in here with almost same rent with living by yourself. 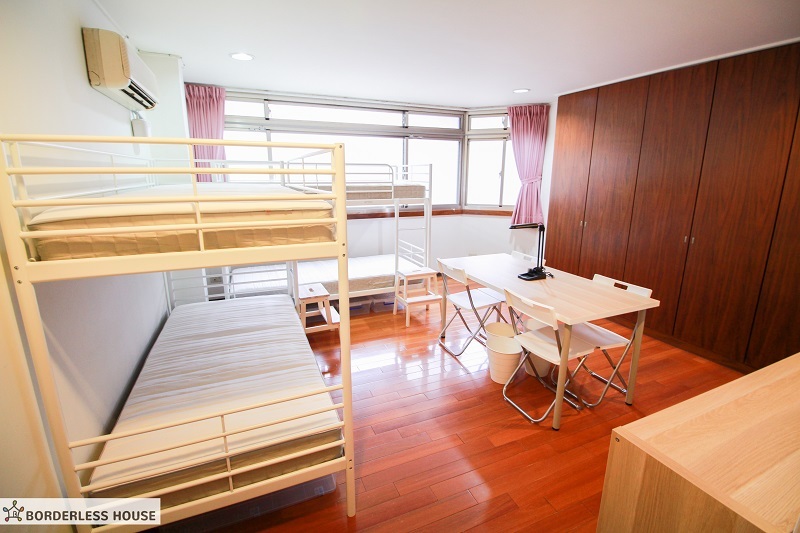 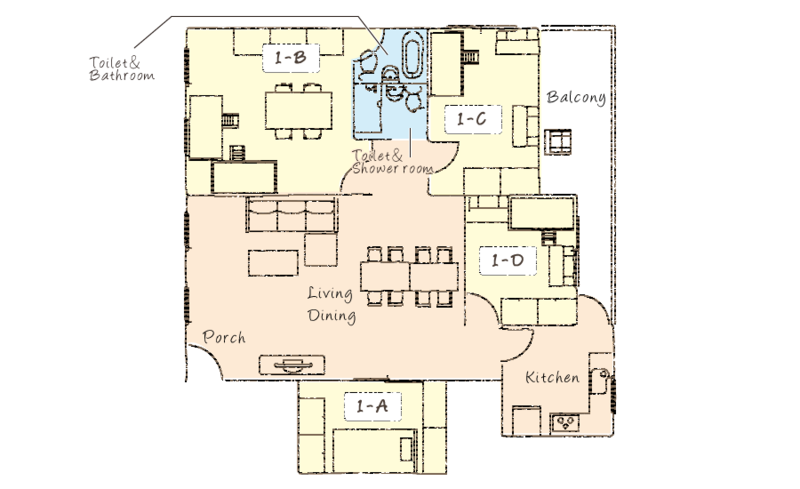 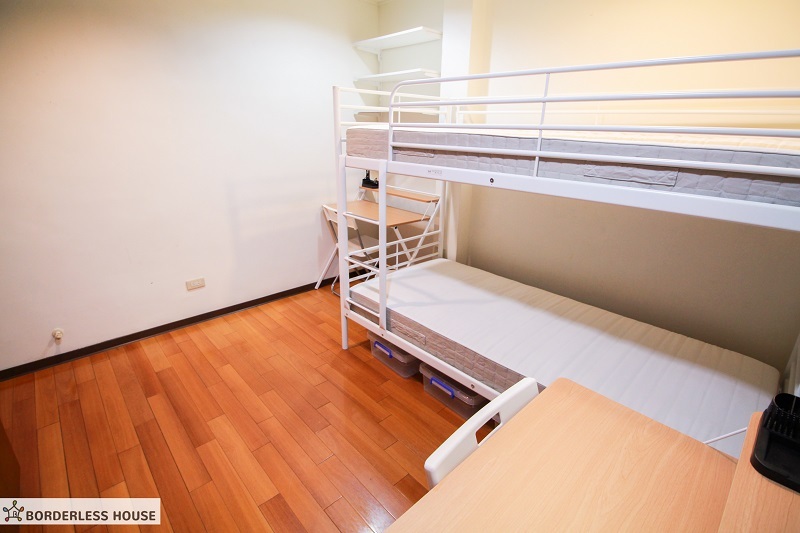 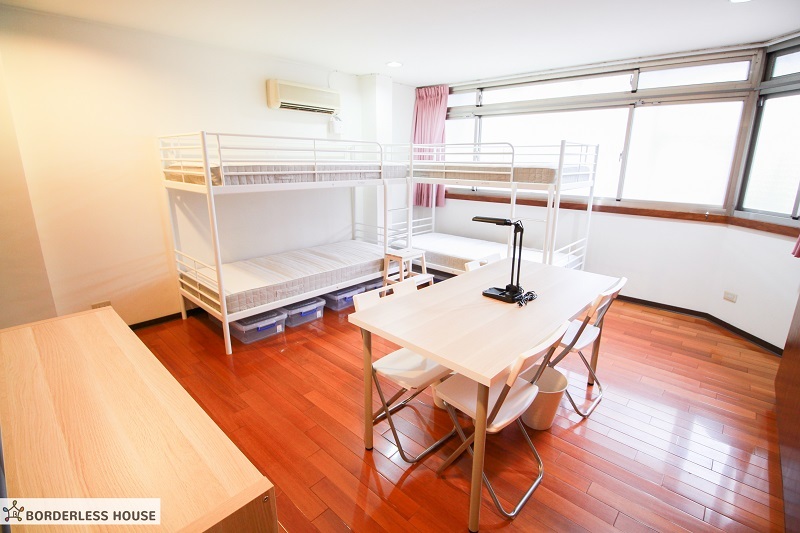 Housemate stays in short term and long term as well, which is different from hostels in Taipei !! 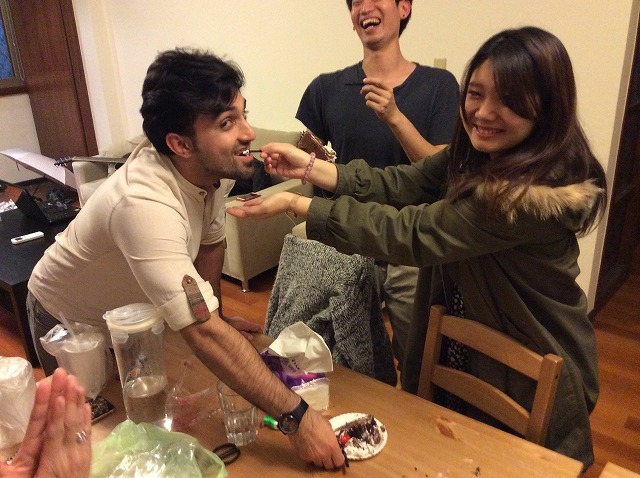 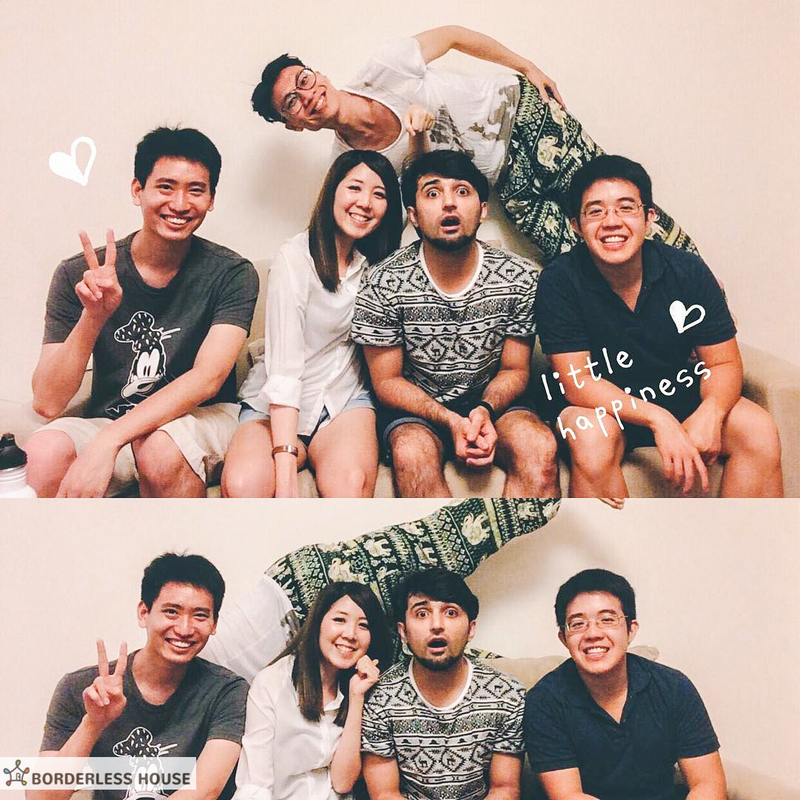 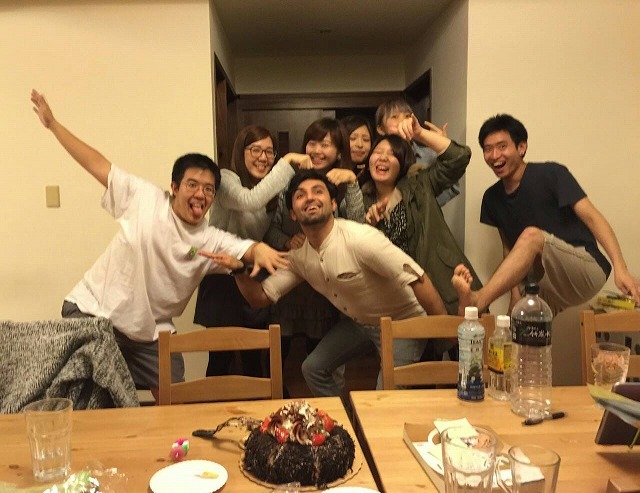 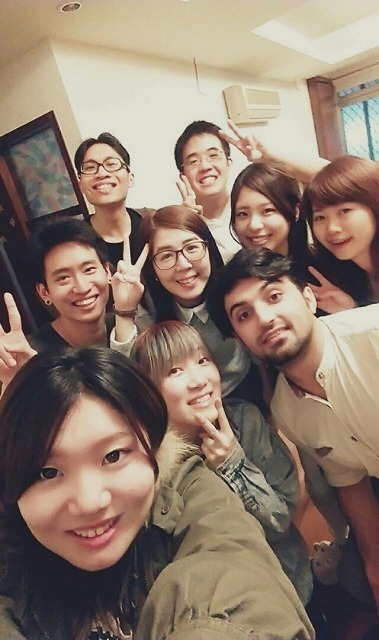 It means you can make friends who are closer relationship with you :) Why not enjoy your Taipei life with Taiwanese and people from all over the world in this share house?